Do you love your city and your valentine, too? Spread the love this Valentine’s Day by supporting local makers and businesses when gift shopping for that special someone. Here are some of our favorite finds that pair perfectly with the holiday of love. 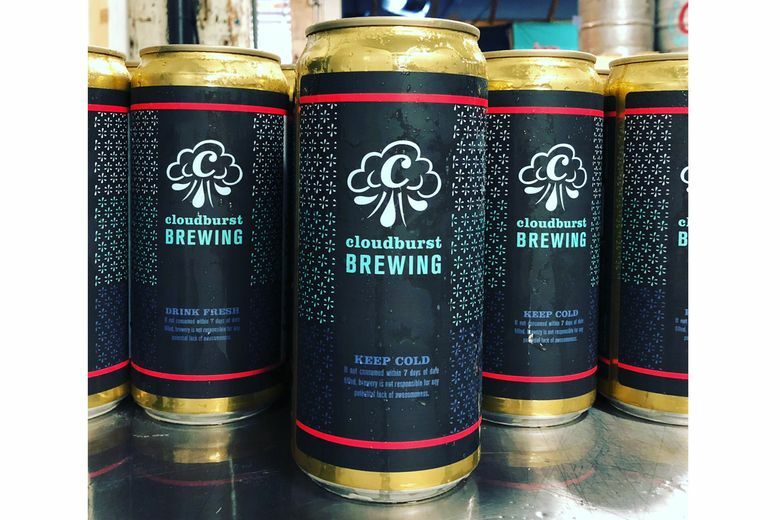 Cloudburst Brewing Mosaicin’ Me Crazy Crowler ($12 at Cloudburst Brewing, Belltown). Share the love of hops with a giant 32-ounce can (aka a “crowler”) of the Seattle brewery’s cheeky IPA. Made with Mosaic hops, those who sip it are sure to go crazy — in a good way — for its tropical notes and crisp bite at the finish. Swift Industries Ozette V2 Randonneur Bag (starting at $219 at Swift Industries, Pioneer Square, and builtbyswift.com). The couple that bikes together stays together! 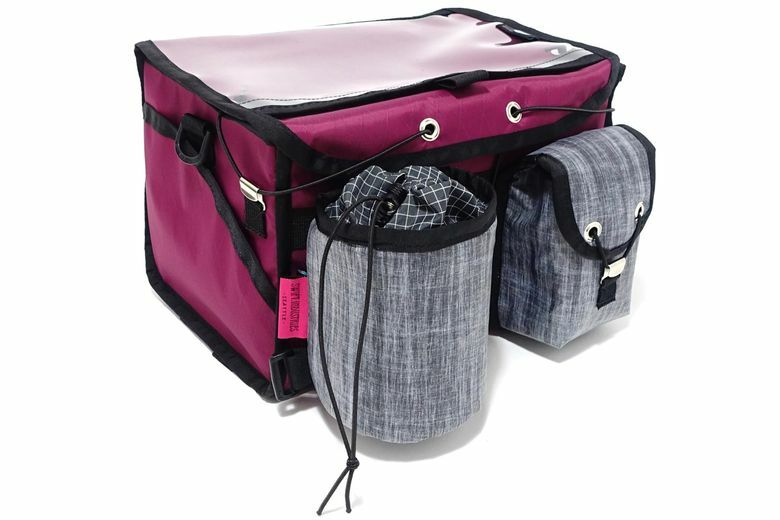 Plan a riding adventure and gift your sweetie this durable, Seattle-made bag, complete with ample storage and customizable colors and add-ons. 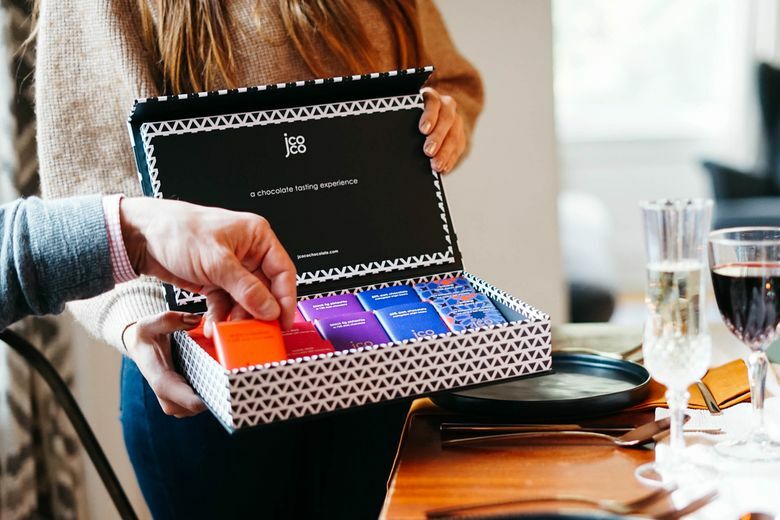 JCOCO Tasting Experience Box ($40 at Seattle Chocolate Company, Tukwila, and jcocochocolate.com). Sweeten your valentine’s evening and expand their palate with a local chocolate assortment. Choose from four box varieties, which can include flavors such as Arabica espresso and edamame sea salt. Each bar sold contributes to fighting hunger. The Fox and Stone Diamonds are for Always Ring ($300 at Moorea Seal, downtown, and mooreaseal.com). Feb. 14 just might be the day to put a ring on it! 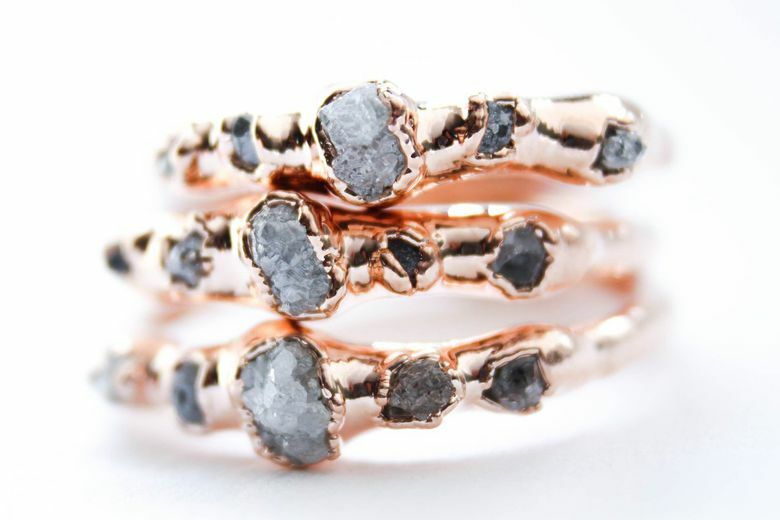 This rose-gold-plated, sterling silver band is adorned with raw diamonds crafted by a Washington jewelry maker. Bonus? The gems are conflict-free — just like your relationship. The Escape Artist Gift Card ($63 for two people at The Escape Artist, West Seattle, and goescapeartist.com). Nothing beats being locked in a room with your sweetie, amirite? 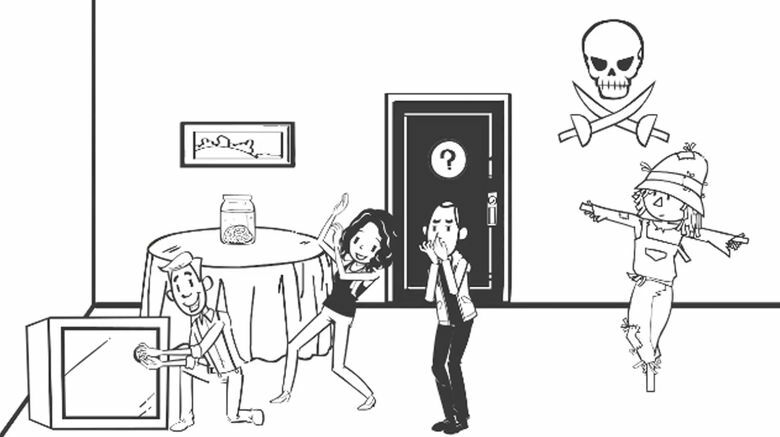 Put your relationship to the test — literally — and make a date to solve puzzles at West Seattle’s immersive escape experience.